Changing your windows is a costly business. More important than that is your ability to hire the services of a company that will not only charge you a reasonable fee, but provide you with a wonderful service at the same time. It’s no wonder that people then stress about who they will hire. By contacting us, you will then be in a position to remove that stress simply because of the way in which we deal with every aspect of installing new windows. From guiding you through the initial decision as to the style, to the accurate measuring and finally the installation, we have you covered every step of the way. ​After getting in touch with us, a member of our team will discuss your various needs with you. We will take into account not only your budget but also the style of building as we want to make sure that you are more than happy with your choices. Furthermore, we will discuss with you the interior finish and take accurate measurements of every single aspect. After all, we want each window to fit perfectly, and we are also able to deal with any window of any size or shape that you care to imagine. Our team of installers are not only fully insured for carrying out the job, but their own individual experience and extensive training does mean that there are no issues that they have not yet come across. They will also be more than happy to answer any questions that you may have about the entire process as it’s our aim to always provide you with any information you seek. We always use the latest methods and equipment to provide that perfect installation. Also, our team will not leave until you are entirely satisfied with the finished result. After all, we want it that you reach the conclusion that this was indeed the best decision you made in replacing your old windows with something that is superior in every way. But then, what about the price? We are aware that people often worry about costs spinning out of control, but you have no reason to worry about that when you contact us. Instead, we work closely with you to identify your budget and to provide you with something that is suitable. Also, the price we state is the one that you will pay. There are never any hidden costs when you contact us. So, forget that idea that choosing new windows and having them installed is difficult as that’s not the case. Instead, make your life as easy as possible by getting in touch with us to see how we can help. 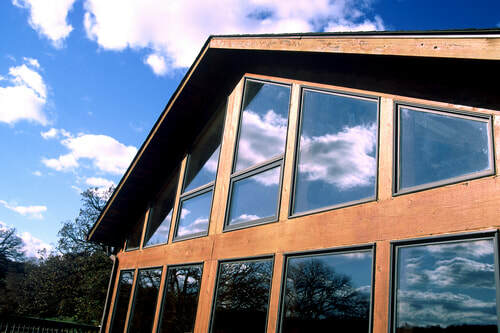 In doing so, you will be able to make full use of our wealth of experience and we look forward to providing you with brand new windows that you love.